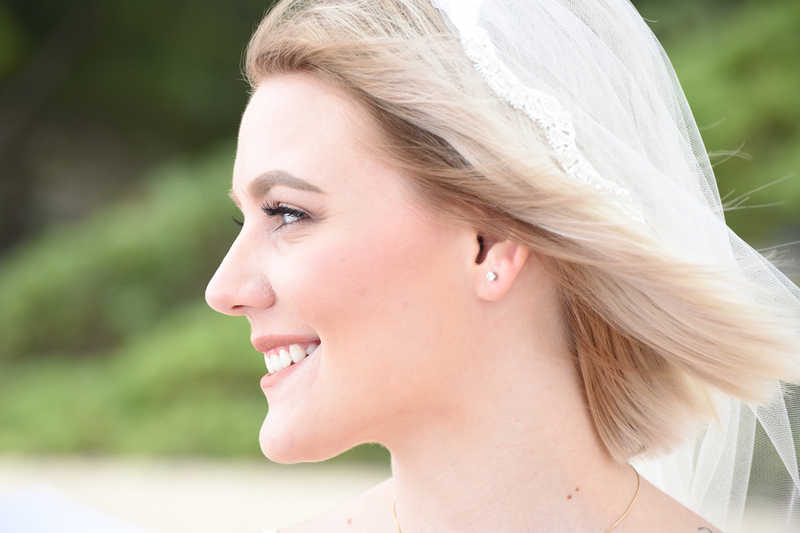 Beauty from every angle, Venessa's face was made for the camera. 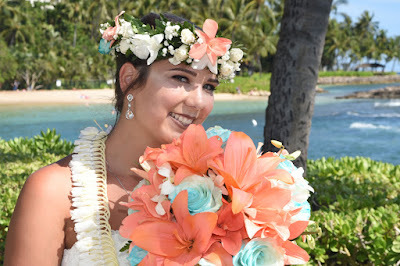 Venessa's photos are riveting! 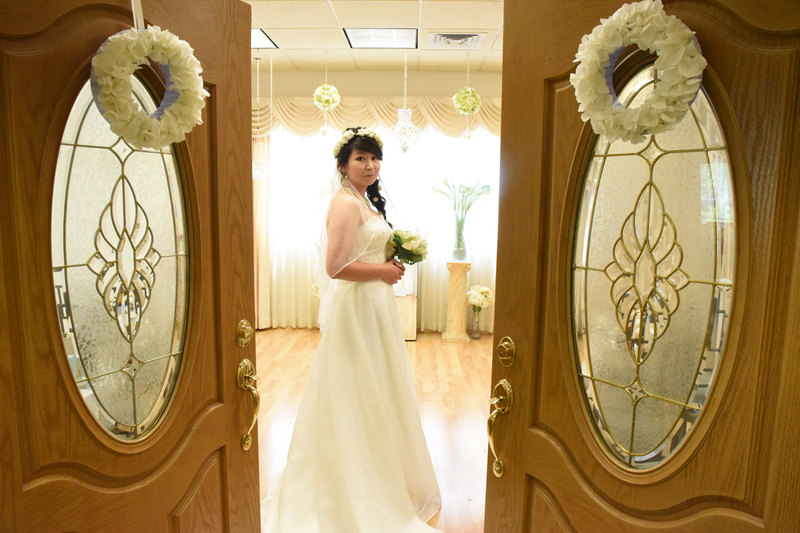 She's a natural. 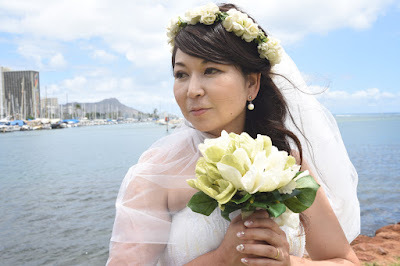 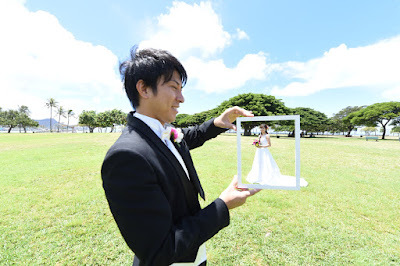 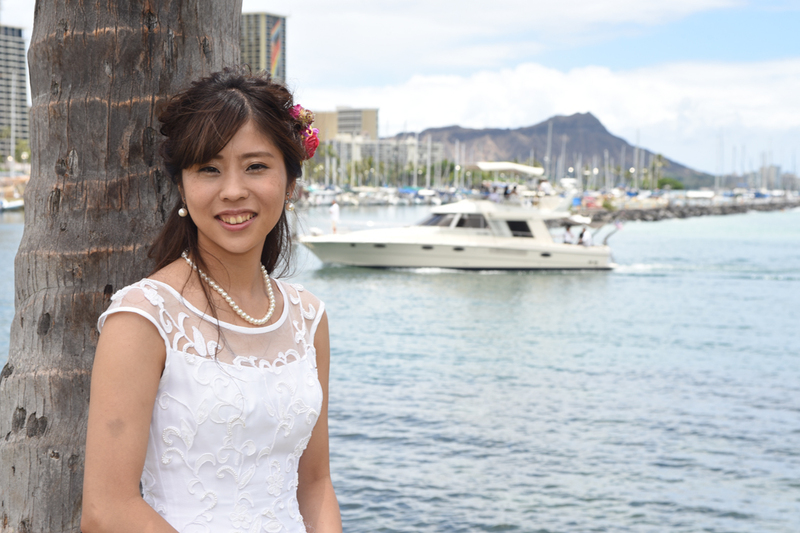 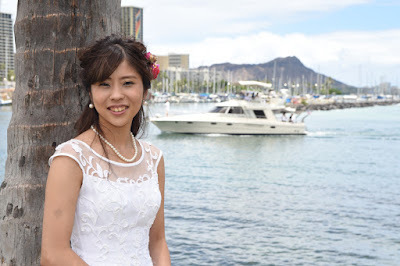 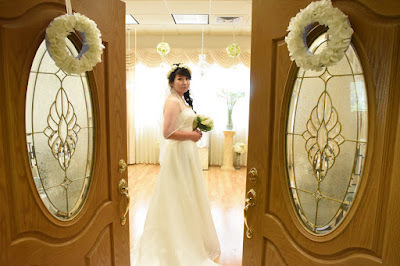 Lovely Japanese Bride "Atsumi" at Magic Island by Ala Wai Boat Harbor. 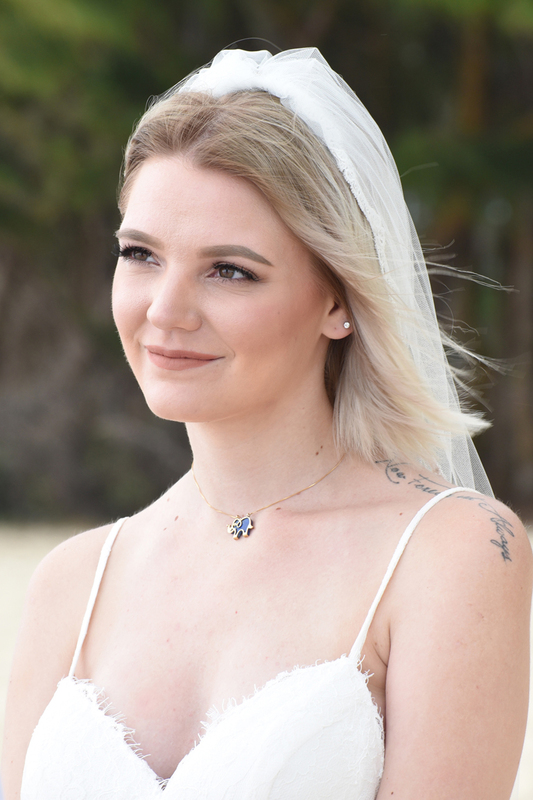 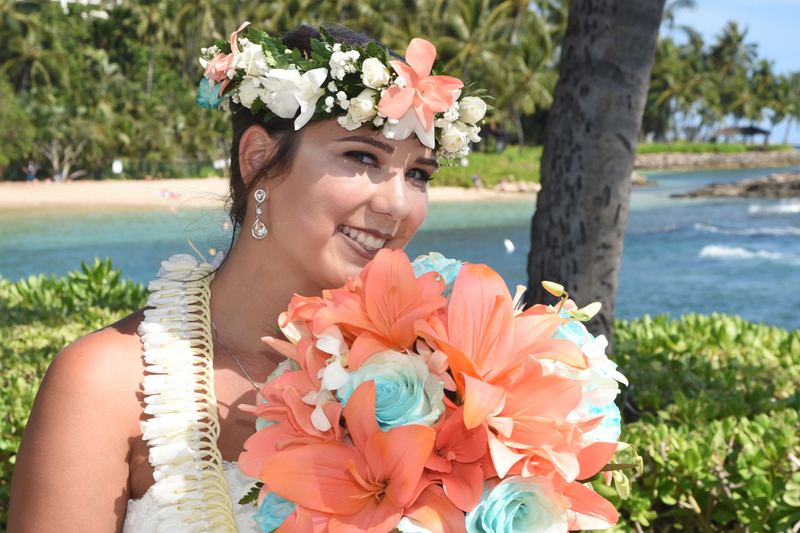 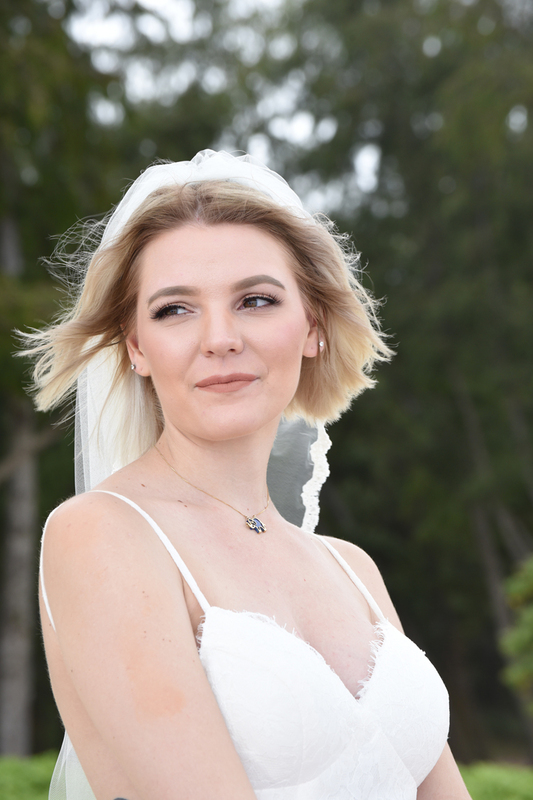 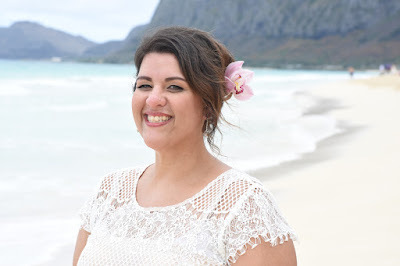 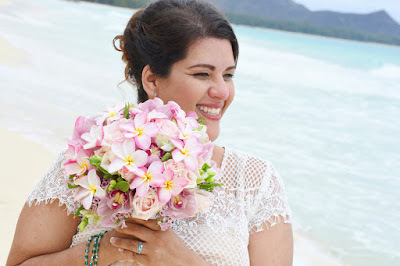 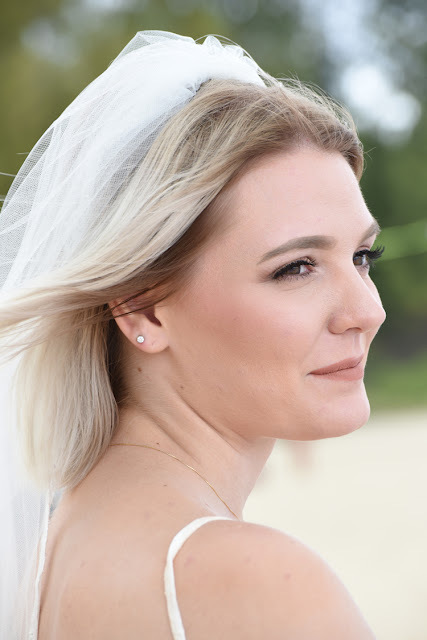 Stunning Russian Bride Natalia at Waikiki Beach in Honolulu! 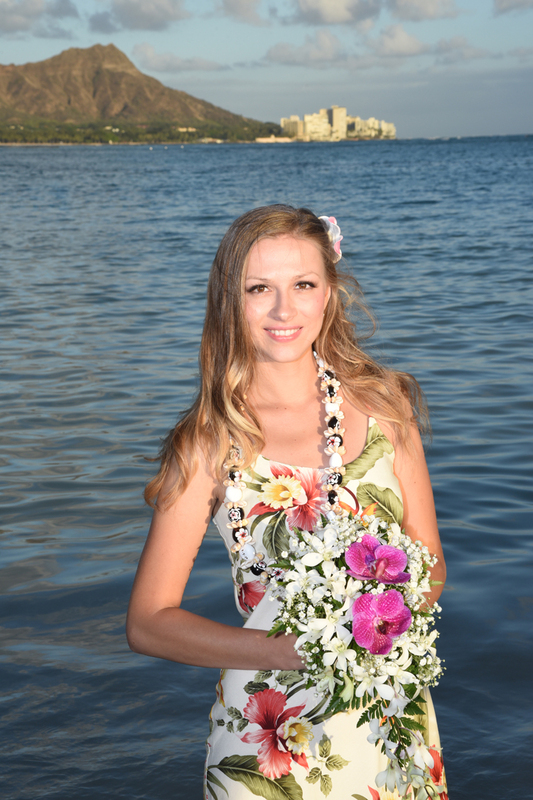 Courtney holds her flower bouquet at "The Point" (Paradise Cove). 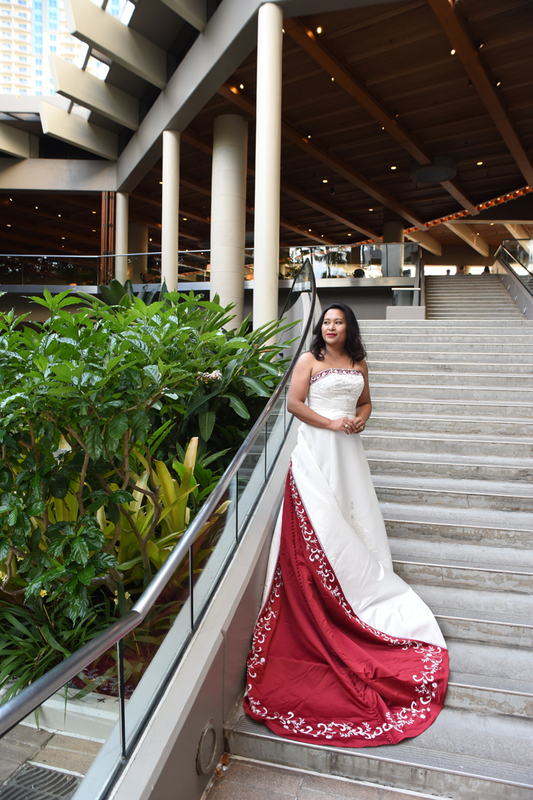 Janice looks elegant on the staircase at Hale Koa Hotel.